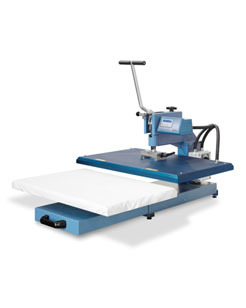 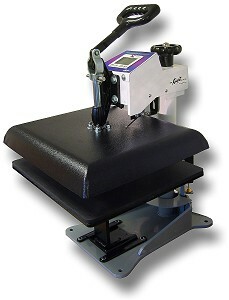 yolö creative heat presses offer a reliable and high quality solution for home and commercial users. 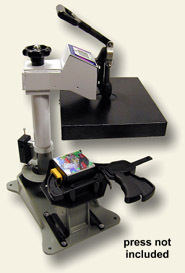 The range features Geo Knight & Co and Transmatic. 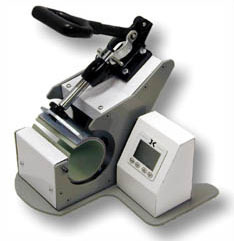 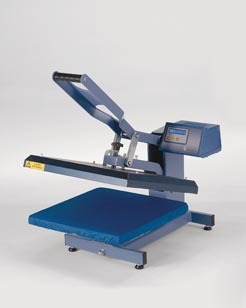 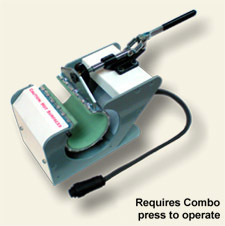 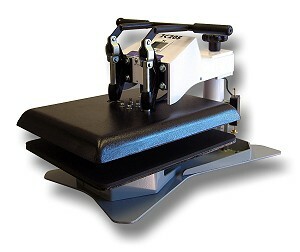 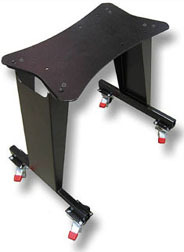 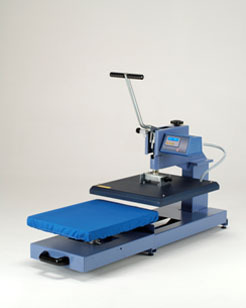 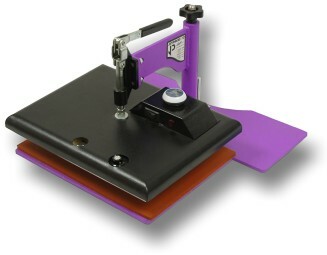 Geo Knight & Co is a name synonymous with hobby presses through to top-end heat press machinery. 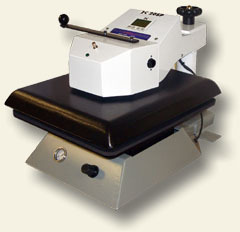 Manufactured in the USA, the Geo Knight models are complimented by the Transmatic range of commercial heat presses which are manufactured in Milan, Italy.